Increased asset reliability provides the basis for improving service delivery & growing revenue from the same asset base. More timely and precise maintenance improves productivity and reduces material use and in turn overheads. Increased lifespan and reduced downtime enables higher utilisation for more effective investment in assets and inventory. 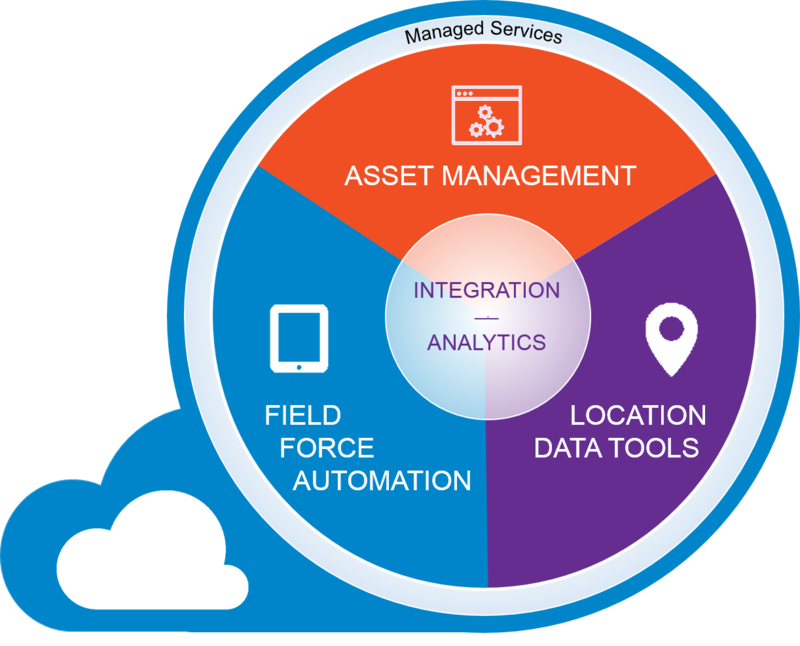 Enterprise Asset Management as a service is a collaborative solution that connects asset intensive organisations with industry experts and hosted technology to reach a new level of asset management maturity and optimisation. Book your a meeting with Clarita's experts to explore how EAM as a Service can work in your business.